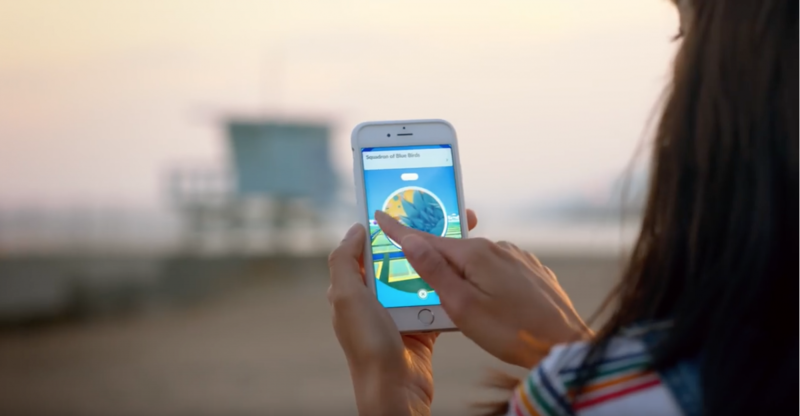 It is highly likely that you have heard the buzz on the streets, your office, your classroom, your gym, your news feeds, or have seen the players firsthand… Pokémon Go trainers are on the prowl. The trending new Pokémon Go app is sweeping our nation—and many others in record time. Go has made the digital world reality, a bridging environment where you can catch your favorite characters literally in your backyard. Young or old, gamers are taking to new heights to catch em all. The vast Pokémon Go market has established record breaking spikes in the App and Play stores, already surpassing Twitter and Tinder in downloads—but also shedding light on upward trends for local restaurants, malls, boutiques, parks, playgrounds and public transportation systems. While some businesses restrict gaming on-site, many are taking advantage of this unique marketing opportunity to expand their consumer base and even create a sense of community for the new following. A marketing 101 fundamental. 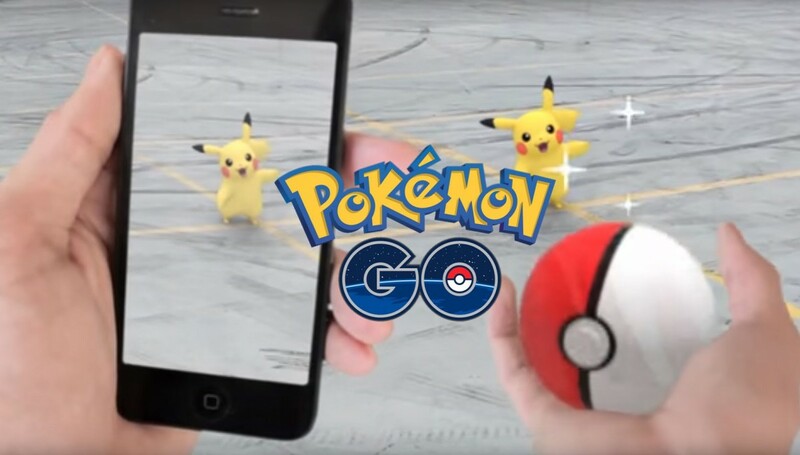 From an advertising perspective, Pokémon Go seems to be unprecedented. In less than a month, new age groups were tapped, old players reconnected, paid advertising skyrocketed, organic search flourished, stock rose, merchandise spiked (up! ), social footprints made their marks, local businesses participated and even politicians joined in on the fun (campaigning at Pokémon Go gyms, etc.). As a marketing professional I find it fascinating how quickly a given market can change and its spidering impacts. I think we can all learn a lesson or two from this successful product launch, growth and influence in our market space. Excited to see what next month brings! Still not sure what the big deal is? Check out this promo video to see why everyone’s gotta catch ’em all! What do you think? Share your thoughts on our Facebook page and on Twitter!